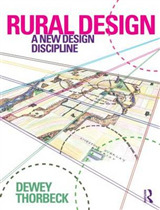 Form and Fabric in Landscape Architecture provides an original, visual approach to the study of landscape architecture by creating a spatial morphology based on use and experience of landscapes. 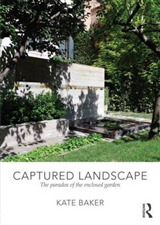 It explores aesthetic, spatial and experiential concepts by providing a structure through which landscapes can be understood and conceived in design. 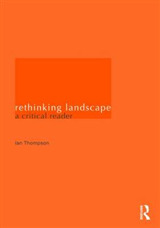 'Fabric' is the integrated structure of whole landscapes, while 'form' refers to the components that make up this fabric. 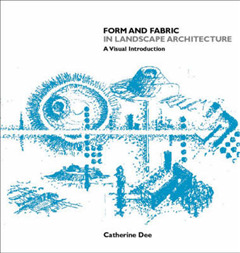 Together form and fabric create a morphology of landscape useful for the development of visual-spatial design thinking and awareness. 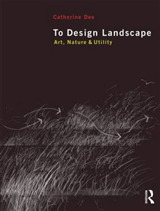 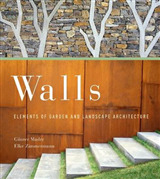 This book is intended as both an introduction to the discipline for students of landscape architecture, architecture and planning, and a source of continuing interest for more experienced environmental designers.